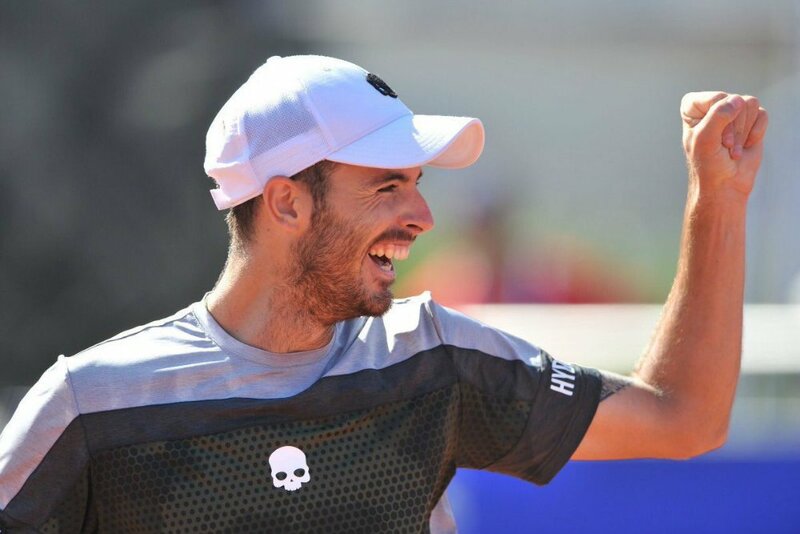 Three home Guido Pella, Federico Delbonis and Juan Ignacio Londero have reached the semifinals at the Cordoba Open. Argentina’s Guido Pella beat his compatriot Diego Schwartzman 7-5 6-2 to advance to the semifinal without dropping a set in the whole tournament after beating Paolo Lorenzi and Albert Ramos Vinolas. Schwartman got the first break in the second game of the opening set to take a 2-0 lead. Pella converted his second break-back point in the third game for 1-2. Pella saved a break point in the sixth game to draw level to 3-3. The next games went on serve until the 11th game when Pella got the crucial break at 30. Pella served out the first set at 15 in the 12th game. Pella broke twice in the first and seventh games to close out the second set 6-2. 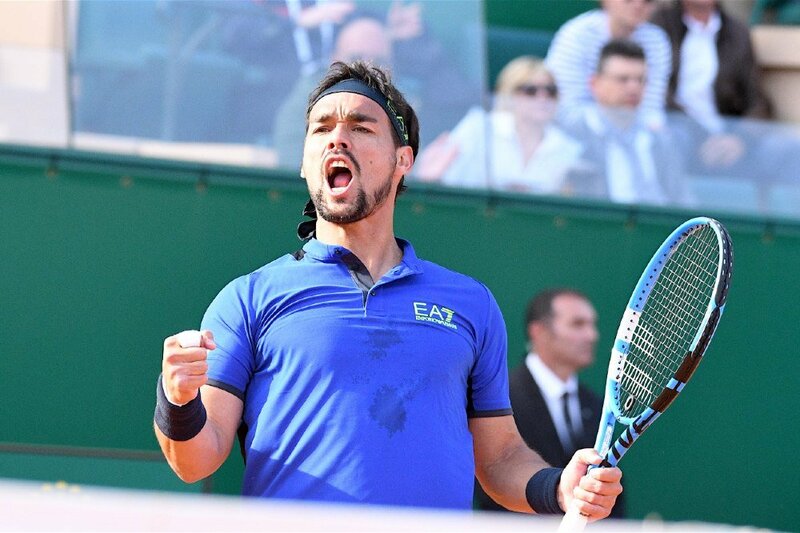 He is the only seed to reach the semifinal after the top-two seeded players Fabio Fognini and Marco Cecchinato were knocked out of the tournament earlier this week. The Argentine will face the winner of the match between Aljaz Bedene and Pablo Cuevas, who will resume their quarter final match on Saturday after it was suspended due to rain, as Bedene was leading 3-1 15-30. 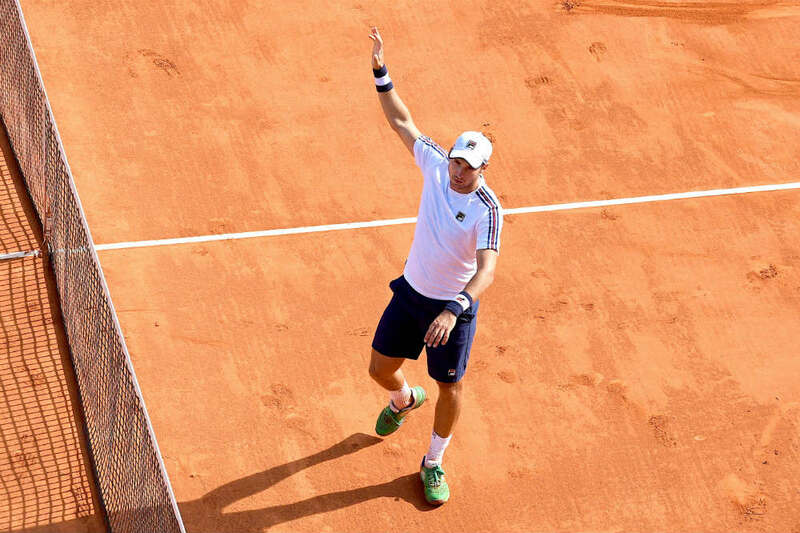 Argentina’s Federico Delbonis saved all 12 break points in his 7-5 6-4 win over Spanish Next Gen player Jaume Munar. 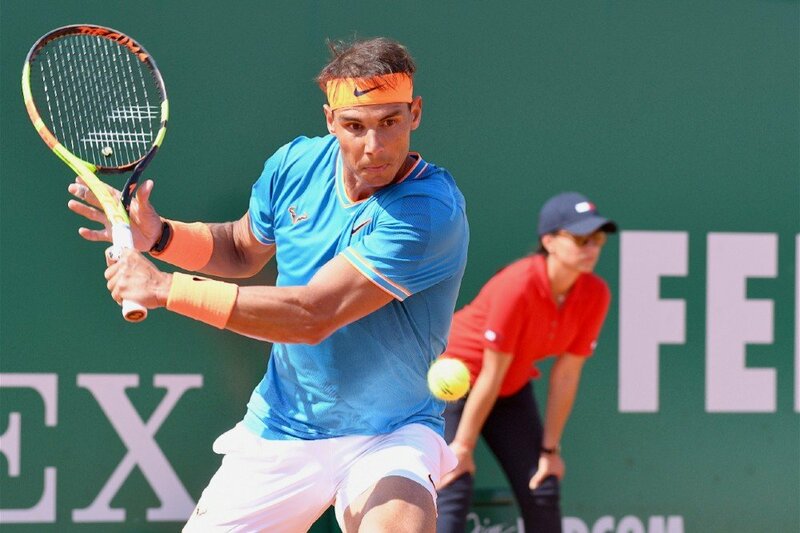 The home player saved all the 12 break points he faced and broke twice in the 11th game of the first set and in the ninth game of the second set. Delbonis will face world number 112 Juan Ignazio Londero, who reached his first ATP Tour semifinal after beating qualifier Pedro Cachin 6-4 7-6 (7-3). The all-Argentine semifinal between Delbonis and Londero will guarantee a home player in Sunday’s final.